Discussion in 'F1 2018' started by GTPNewsWire, Aug 17, 2018. 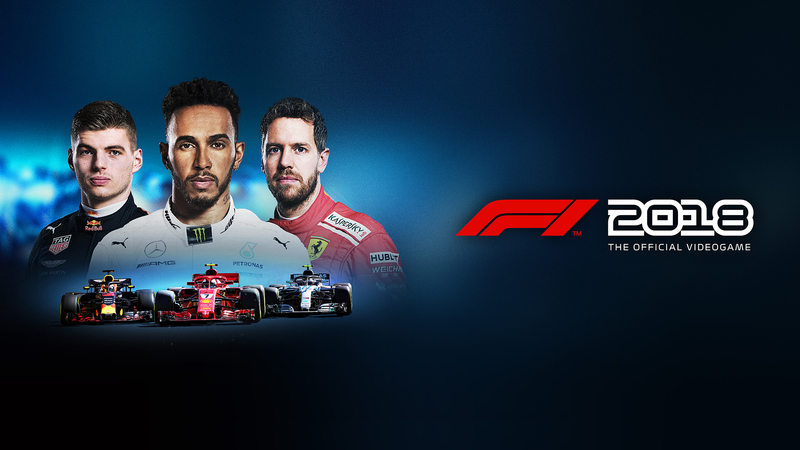 This article was published by Kyle Patrick (@SlipZtrEm) on August 17th, 2018 in the F1 2018 category. Theufcveteran, torque99, Slapped and 3 others like this. Excellent read. I may not be all over F1 like I am other car stuff but I have a huge respect for what the teams and drivers do. Really interesting article. torque99, Jordan and Interstellar9 like this. Great read! So funny that last part about The F2004. I’ve Said that many times to people that I reckon F2004 with today’s tyres would be able to take on 2017/2018 F1 cars. ESPN F1 Live commentary didn’t agree with me LOL. Wish we could put those hypers on in game. SlipZtrEm, torque99, Jordan and 2 others like this. Really enjoyed this interview + I really like that you asked questions I was really interested to know about e.g. classic tracks, the implementation of classic cars and possibilites for F2 and F3 in the future. SlipZtrEm, torque99 and Jordan like this. Seems most of the reviews is on the posative side. Looking forward.